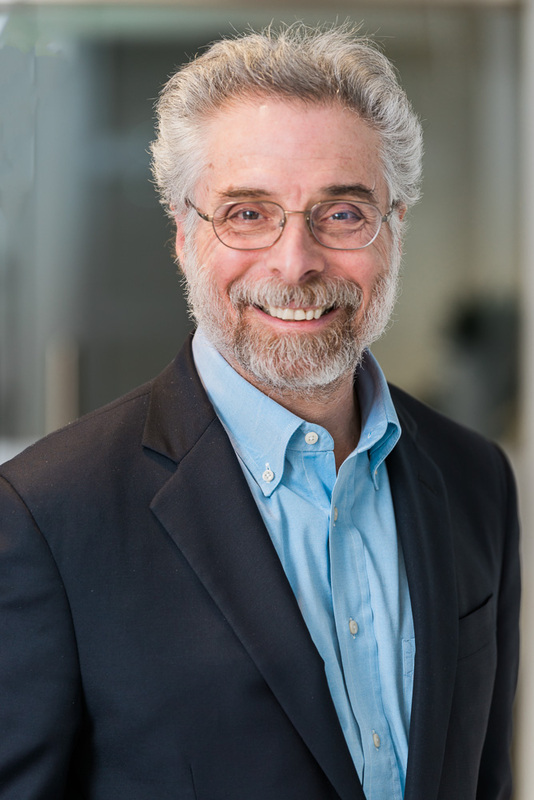 PASADENA, Calif., January 15, 2019 – Lotus Clinical Research, a specialty analgesic full-service CRO, has announced the addition of Robert (Bob) Dworkin, Ph.D. as Director of Chronic Pain Research. In his new role, Dr. Dworkin will lead Lotus’ current chronic pain research programs and work to expand Lotus’ chronic pain expertise and capabilities. I strongly endorse the Lotus mission to develop and validate innovative methods to improve the scientific accuracy of analgesic clinical trials and thereby accelerate the development of treatments with improved efficacy and safety. These efforts have great potential to reduce prescription drug abuse and help combat the opioid crisis, and I appreciate their focus on designing and conducting scientifically rigorous analgesic trials.